When you want to get to know someone, where do you start? How do you introduce yourself? Usually you start with someone's name. God knows this—and he doesn't have just one name to share with us! The Bible gives us many names for God and tells us what they all mean. And when we learn a new name for God, we learn something new about him, too! 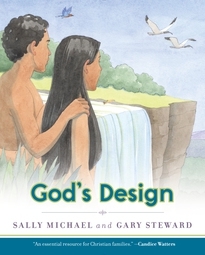 This book is for parents and children to read together. Every chapter includes questions for family discussion and an activity. 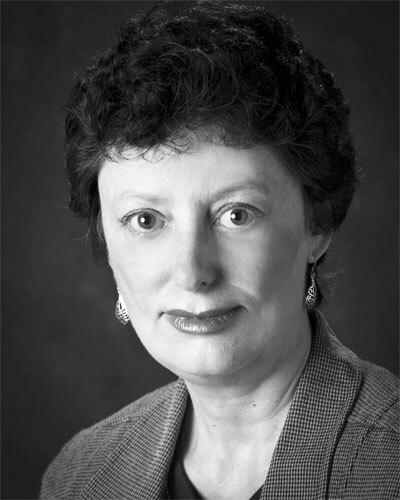 "The God Sally sees, savors, and sets forth here is unabashedly big. Not distant and uncaring. But great enough to make his caring count." 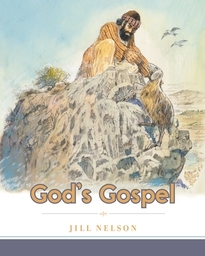 "A wonderful, Scripture-saturated resource for those who desire to plant seeds of faith in the hearts and minds of the children they love and influence." 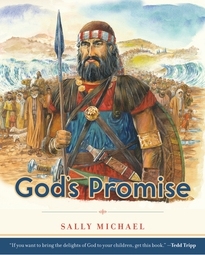 "Sally Michael has done us a great service in writing God's Names that we may tell our children not only that God is, but also who he is." 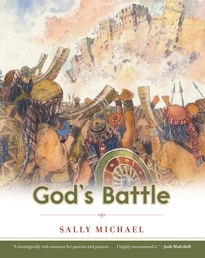 "A fun and fascinating exploration of the various ways God’s names reveal the beauty and power of his character and actions." 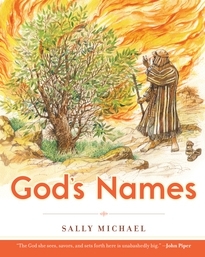 "God's Names is one of the most important books [Christian parents] should own and use."